Welcome! My name is Lianna and I am a huge lover of all things Disney and of course Disney Parks! 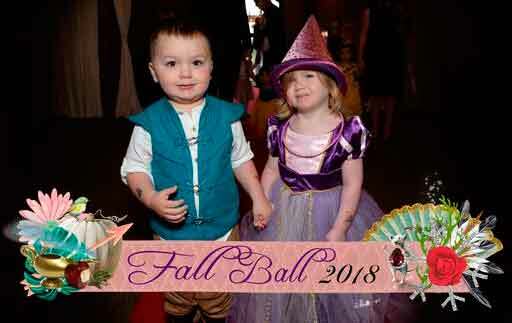 I am also the owner of Enchanting Events, a character entertainment company servicing Western and Central Washington State. I am an average parent of 2 kids, business owner and sports enthusiast with some fun opinions and knowledge on travel from Washington State to Disneyland. Some of my employees are Disneyland Insiders! Yes - they've worked for Disney and because of that have Insider Disneyland Tips they'd love to share with you. Myself and my employees are in no way affiliated with the Walt Disney Company or a travel company. I asked my employees who have worked at Disney Parks to give me their best Insider Disney Tips to share with you. I also wanted to share my knowledge on travelling to Disneyland from the SeaTac airport since I do it a lot. I'm a runner and have participated in many of the Disneyland runs in the past, so I fly to Disneyland from SeaTac once a year. I also have a very special way to reveal the Disney trip you've planned to your kids! Q: Which airport is the best to fly into when traveling from Washington State to Disneyland? A: I am a HUGE fan of flying in to the John Wayne Airport that is also call the Orange County Airport from any and all airports in Washington State. The John Wayne Airport is closer to the Disneyland resort than Los Angeles Airport (LAX) and it’s much smaller! When looking for flights, you might find flights that are less expensive flying into and out of LAX, BUT you must remember a few things; LAX is a huge airport, meaning everything takes a little longer, like getting your luggage, finding transportation, security, walking etc., etc. The traffic in Los Angeles is also HORRIBLE and the airport is further away from Disneyland. Once you finally get from your terminal to baggage claim and then find your transportation, you might have to sit in traffic for an hour or more before you actually get to the resort! Have I sold you on John Wayne Airport yet? Bottom line, you might pay a little more per person for a flight into Orange County and by a little more, I’m talking like $10 more per person per flight, but the time you will save is soooo worth it! There is nothing worse than finally arriving and the kids are in meltdown mode because they JUST WANT TO BE THERE ALREADY, and you have to deal with LAX and LA traffic! Bonus Tip: When you fly home, security is much easier to get through at John Wayne Airport because it is a smaller airport. We usually breeze thru! There’s also a fun 50’s themed restaurant at the airport, great for dipping your french fries in your chocolate malt, and of course there is a Starbucks! 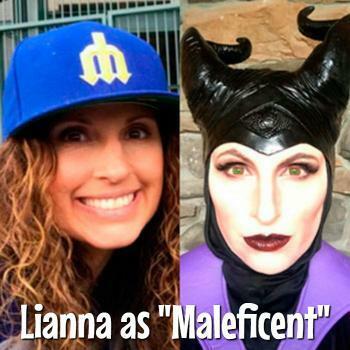 Q: Can I fly to Disneyland from Paine Field in Everett? A: Yes! Paine Field is now open and the new airport in Everett will have direct flights to John Wayne Airport through Alaska Airlines, Southwest and United! 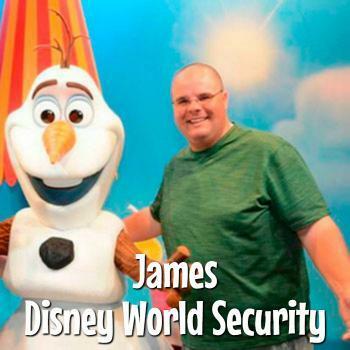 Q: Should I purchase a Disney PhotoPass? Is it worth it and how do I use it? A: Hello! 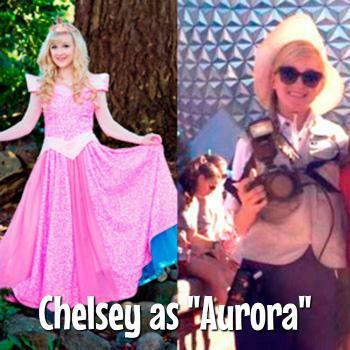 My name is Chelsey and I spent close to 3 years working for Disney. A good chunk of that time, I was lucky enough to be a Disney PhotoPass Photographer. I’d like to share some of my expertise on how to get the most out of a PhotoPass during your trip. Many people don’t realize how the PhotoPass can not only add awesome memories to your trip, but also make it easier. There are PhotoPass Photographers standing all over the parks in prime photo taking spots and we all wear the same awesome outfit you see me wearing above in my photo, making us easy to find! Here are my tips for getting the most out of your PhotoPass. You purchase it once and it’s good for your entire trip and you get unlimited digital downloads of these photos. If you purchase the Memory Maker PhotoPass in advance of your trip, there is a discount. If you are Military, there is an even bigger discount! So be sure to take advantage of those. Do not be afraid to be creative with the Photographers. We have been standing in the same spot for over an hour taking the same picture. We love it when guests are willing to be creative with us. Don’t forget to ask your Photographer about “Magic Shots”. Most locations have different Magic Shot options like putting characters in your photo or adding that extra “magic effect” to your photo! With the Memory Maker package, you can leave your phone or camera back at the hotel or in your pocket and the PhotoPass Photographers can take all of your “money shot photos” for you! Bonus Tip: You will receive all of the photos that are taken when you are making the best faces while on the rides when you purchase the PhotoPass! The photos will download directly to your phone through the Disney Parks mobile app in 30 minutes or less after the photo is taken. If you were to purchase all of these photos individually, you’d spend well over the amount of the Memory Maker PhotoPass. Even if you don’t purchase the Memory Maker on your next trip, go up to a PhotoPass Photographer and see what magic they can make for your trip; you won’t regret it! Q: How do I get thru the Disney bag check lines as quickly as possible at the Disneyland entrance? A: The first rule of thumb when going thru the bag check station at the entrance to Disney is to BE PATIENT! Remember, all of these regulations are in place to keep everyone safe. Listen to what Security is telling you to do and follow their directions. Bag check stations are set up in Disneyland at the entrances to Downtown Disney on each end, so once you get thru you will not be checked at each park (Disneyland & California Adventure). Here are some quick ways to get thru the bag check line. First of all, DO NOT bring alcohol, glass or selfie sticks into the park and, of course, absolutely no firearms. These are the main things the security guards are checking for. Glass containers are OK for baby food, medical items and cologne/perfume. When coming through a bag check station, remove all bags from your body and unzip all of the zippers. Be prepared to remove all items from under strollers and remove all bags from the stroller. Bonus Tip: If it’s really busy at the bag check station and you have multiple people in your party, give all of the bags to one person and anyone without bags can go through the no bag line! This will make the process so much quicker. Just make sure all of the bags you give them are unzipped and free of items you are not allowed to bring into the park. Q: What is the best way to suprise kids with a Disney trip? A: I’m sure you are familiar with Pinterest. If you aren’t, you really should be! There are a million bazillion Pinterest posts about how to do fun Disneyland reveals for your kid(s). When my son turned 5 and we were taking him to Disneyland for his birthday, we put Disney balloons in a box and had him open it and the balloons flew out. We attached a card to the end and the Disneyland DVD so he would understand what it meant. I captured everything on video and guess what, it was soooo uneventful! LOL! I don’t think he fully understood what was going on. Of course, every parent wants the big screaming reaction, the hysteric crying because they are so happy or maybe you crave the speechless stare! Now, let’s be honest about the amount of time it takes to put together an ultra fabulous reveal. If you are the Martha Stuart type who can whip up anything on a Cricut in seconds and have the time to hide clues, buy little gifts and film it with hidden cameras, then you are my idol and I secretly want to be you! If you are like me and a bunch of other busy moms, trying to plan the trip is stressful and now I have to keep up with the Jones’ by putting together a Pinterest worthy trip reveal? Sorry, this mom can juggle tasks with the best of them, but sometimes my brain just doesn’t work this way. 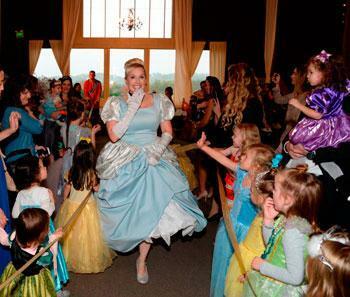 Enter Enchanting Events and the Disney Trip Reveal Video!!!! Picture this…your child’s favorite Disney Character, speaking directly to them, letting them know they are about to depart on the trip of a lifetime and have the BEST DAY EVER! That’s right, pack your bags because you are going to DISNEYLAND!!!! 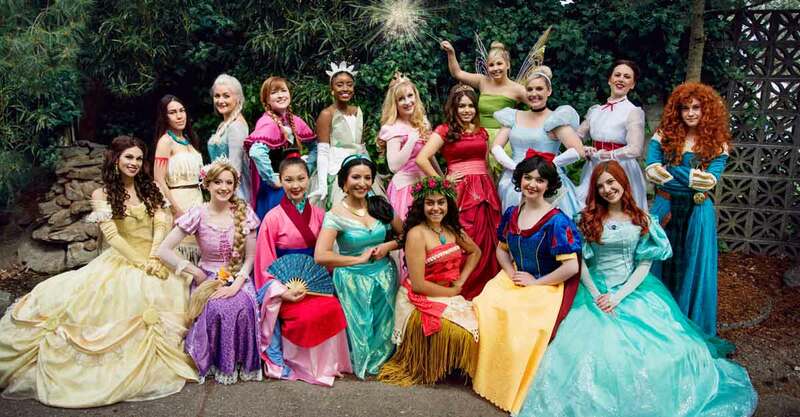 Not to toot our own horn, ok yes I am, we provide you the option to have your child’s favorite Disney Character say whatever you want them to in an amazing reveal video, complete with music, text and photos! The video is emailed to you so you can play it whenever and wherever over and over again for your family! The cost of the custom video is comparable, if not less than what you would spend on supplies and time for a Pinterest worthy reveal! The best part, the reactions you get from your child when you film them watching it is PRICELESS! Trust me, we’ve seen a lot of these reactions and they always make us smile and sometimes cry! So why wait? Book your trip to the most magical place on earth and then visit www.EnchantingEvents.net/Video-Messages to order your custom video reveal! 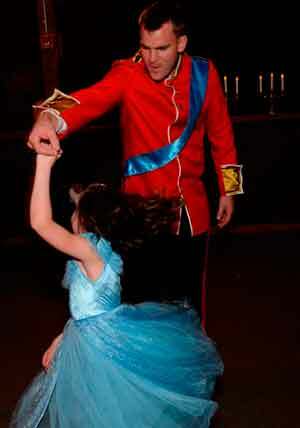 Learn more about Enchanting Events, the leading character company in Western and Central Washington. 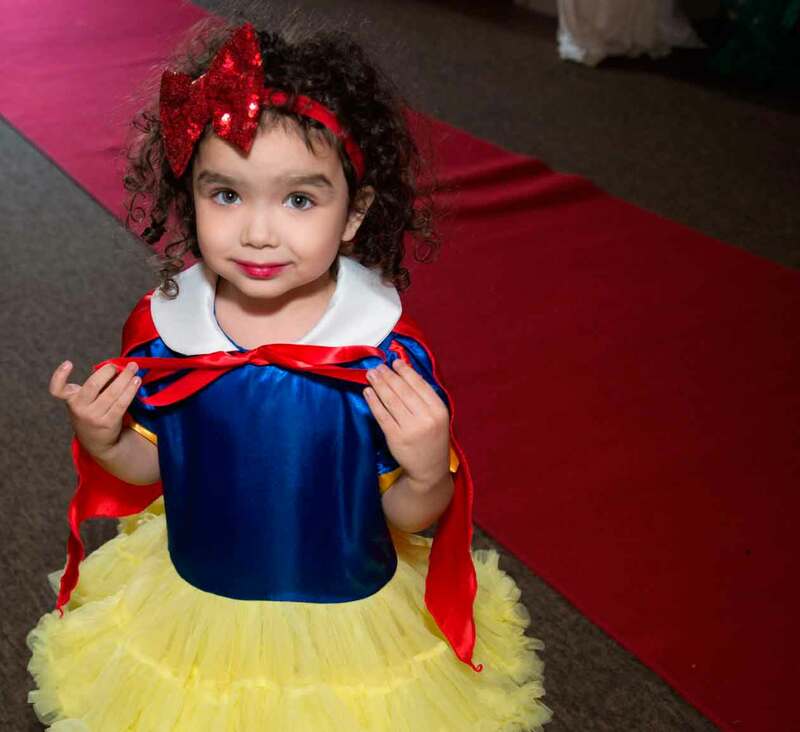 Their Princesses, Heroes & Pixies are the highest quality and most realistic characters available for your special event, fundraiser, celebration or corporate event. 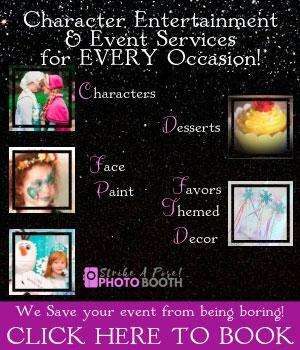 You can now book a Photo Booth or Face Painter and add Themed Decorations, Favors, Cakes & Cupcakes! I hope you got some good Disneyland Insider Information that will help make your trip magical and memorable! For more Disneyland Tips and Tricks please join the "Disney Fans in Western WA" Facebook Group where thousands of Disney fans from Western Washington are talking Disney ALL DAY LONG! Get your questions answered about travel to Disney, Disney hotels, get recommendations for which rides to go on for all ages, what to do about strollers and MORE!